Duvera Interiors are an established company handling residential projects in Kerala and Bangalore. Our main focus is on the quality and the services provided to the customer. 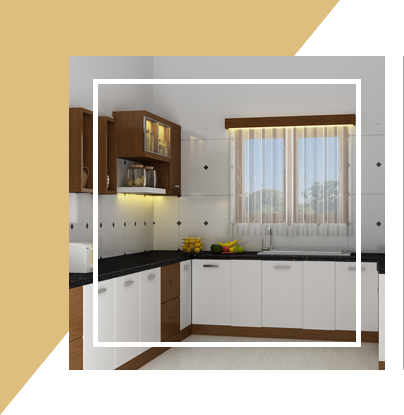 When it comes to your home, flat interior design works, you need them to be perfect and just the way or much beyond than what you ever dreamt of. Duvera Interiors is the best option you can think of. Our team consists of creative architects, designers and engineers, who think out of the box to develop lively, eye catching and pleasant accommodations. We also aim to develop vibrant, versatile styles and always prioritise the client’s requirement and proceed accordingly by regularly informing them about the project progress which in turn help us in offering a better quality product.